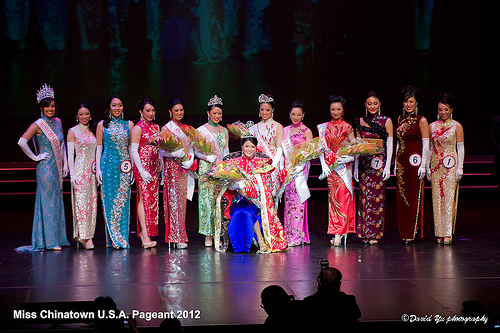 Congrats to Steffi Hu for winning Miss Chinatown USA and Miss Talent!!! 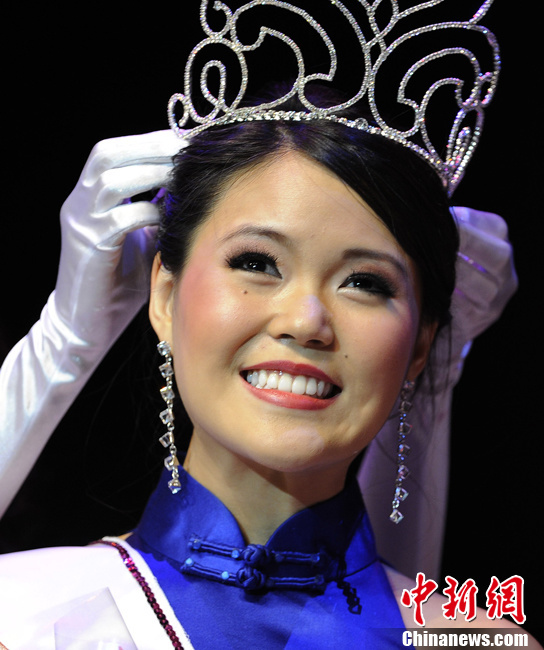 She will represent the Chinese community and act as ambassadors promoting Chinese culture and heritage. Please review her graduation dance piece at Oriental Impression 2011 below to share her growing path with you.